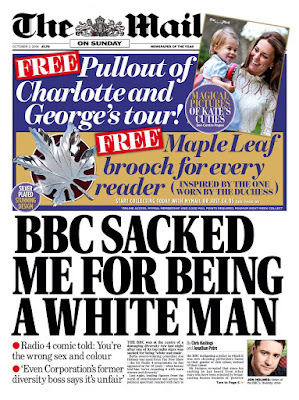 You had a five minute slot on a radio comedy show that runs twelve weeks a year. 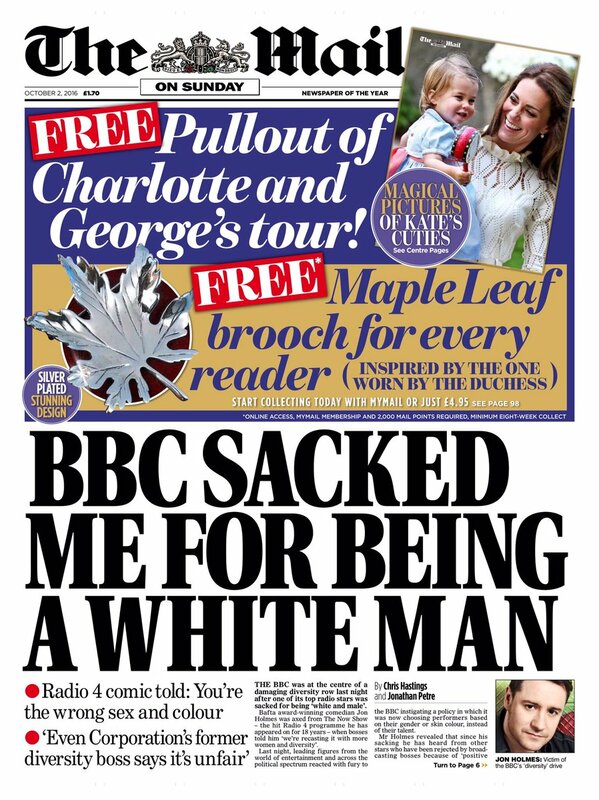 You were elbowed out cause the BBC has an admirable commitment to not just having a load of blokes on programmes like that, and you were the unfunniest. Race never entered into it. Always though that The Now Show was pretty awful. "Comedians" like Jon Holmes and Mitch Benn were particularly poor. No great loss at all.